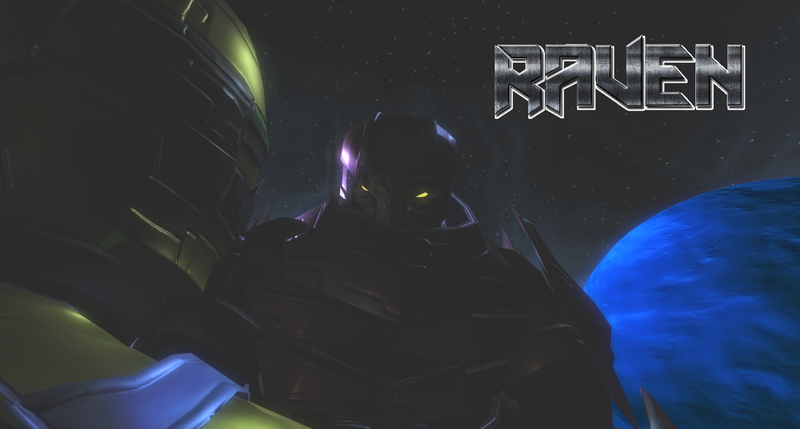 RAVEN: Immolation, is an FPS RPG, designed by Kynton, that won honors at SxSW’s Student Start Up Madness. The first person shooter gameplay was reminiscent of Titanfall, with strong Mass Effect-esc RPG elements. Artifice is an ongoing, episodic RPG. Designed by Kynton, as an homage to 16-bit era JRPG’s, it shares themes with games like Final Fantasy 6, Chrono Trigger, and Undertale.